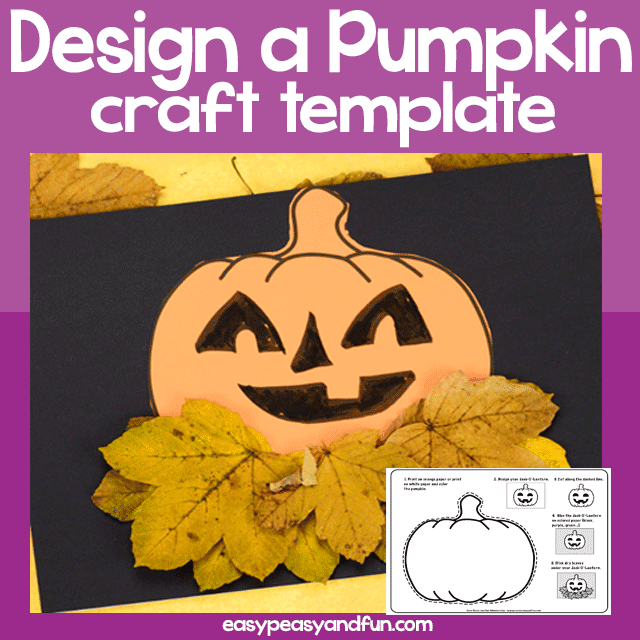 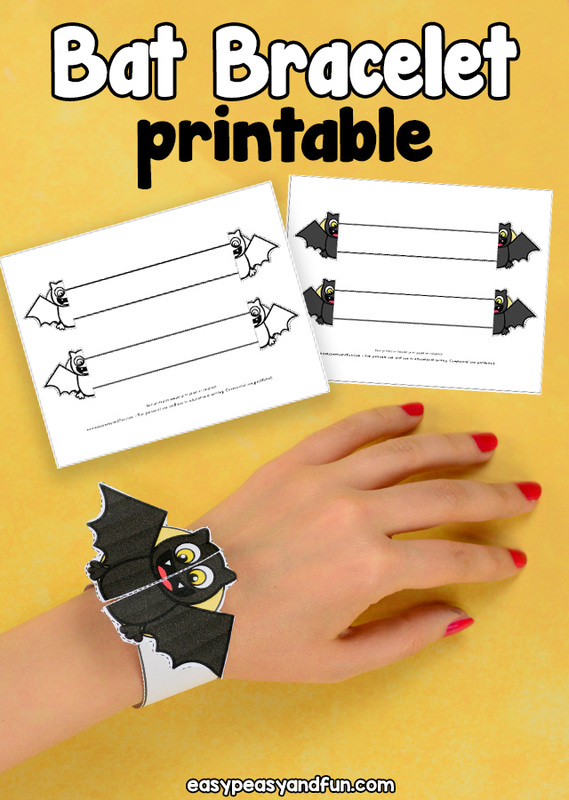 An easy bat printable craft – perfect for a Halloween crafting session or a project just for fun at any other time of the year. 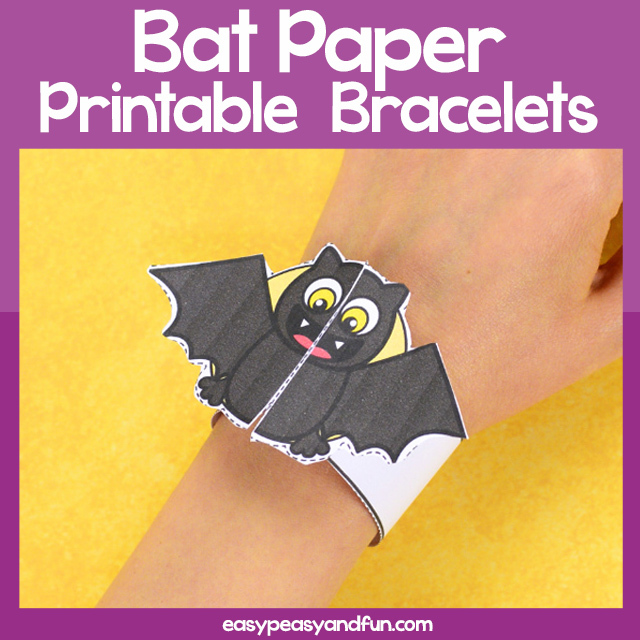 The printable bat paper bracelet comes in two sizes so it’s a suitable project for many ages. 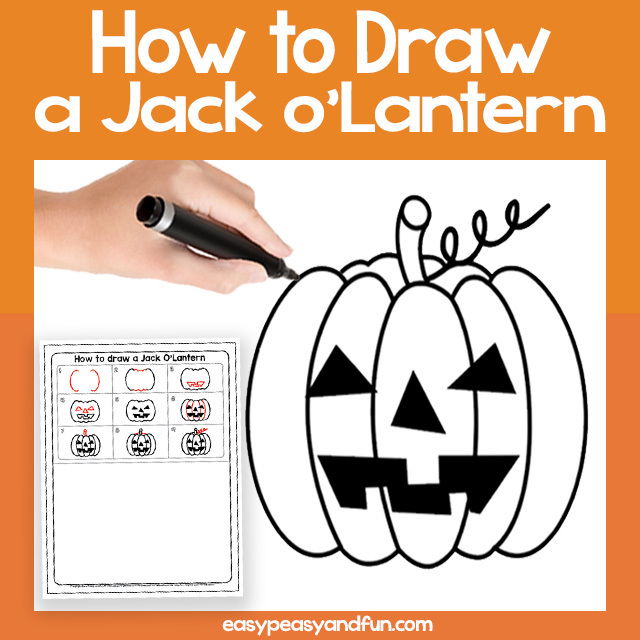 Bot sizes come both in black and white version that kids can color in themselves as well as full color version (no prep – ready to go). 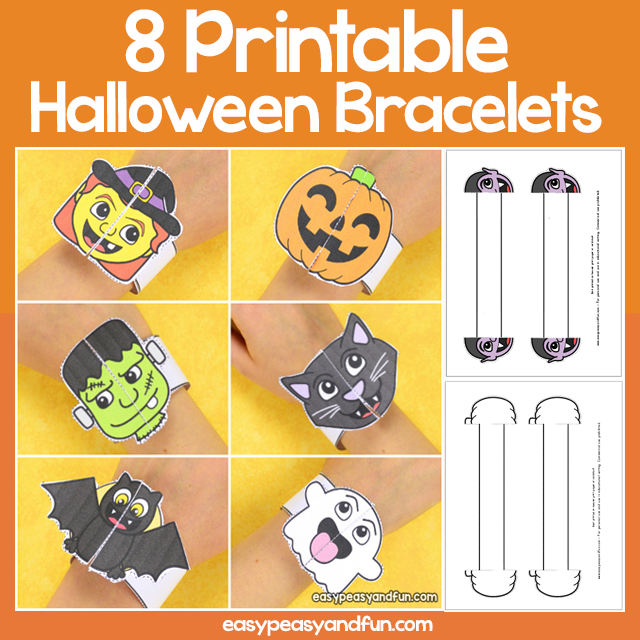 No glue required to assemble this bracelets and they can be used over and over again.